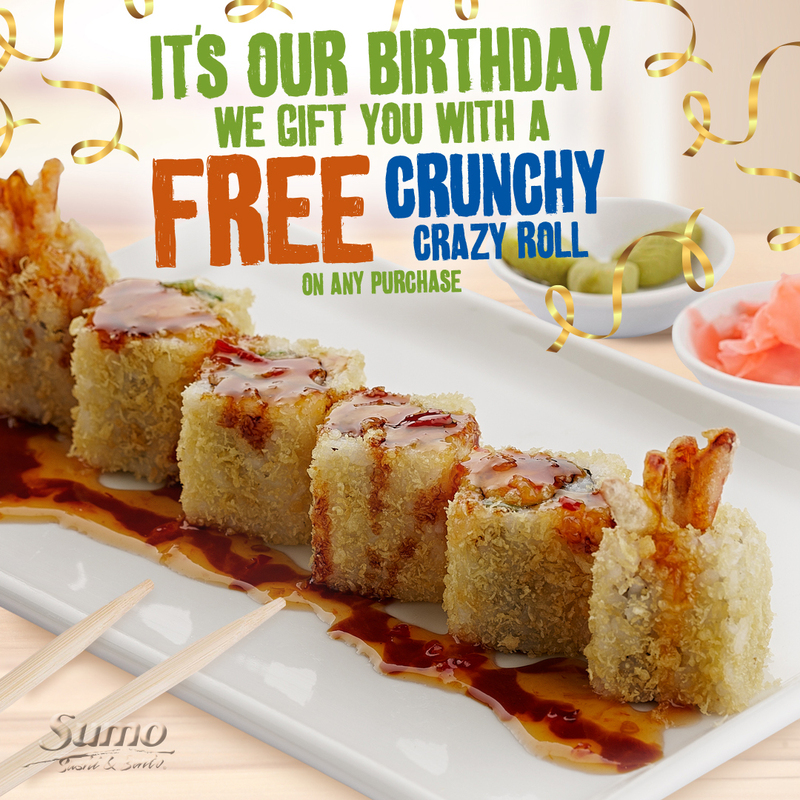 One offer available per person.Valid on January 20th at Sumo Al Hamra, Ras Al Khaimah. Available for dine-in and takeaway only. Cannot be combined with any other offers.